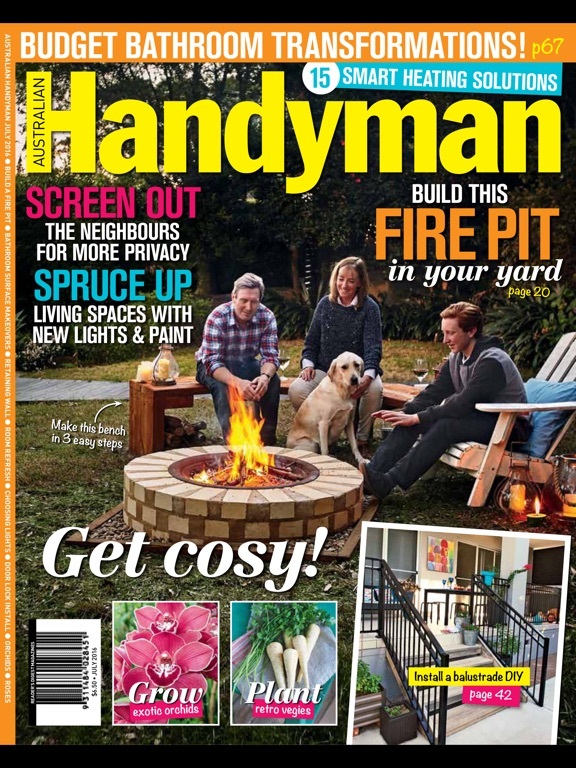 Australia's first and only true DIY magazine, Handyman is packed full of step-by-step projects that turn the ordinary into extraordinary. 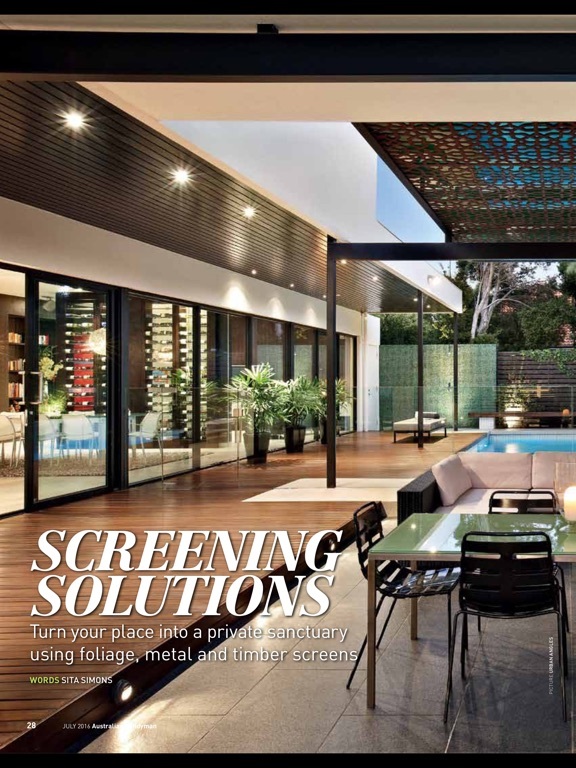 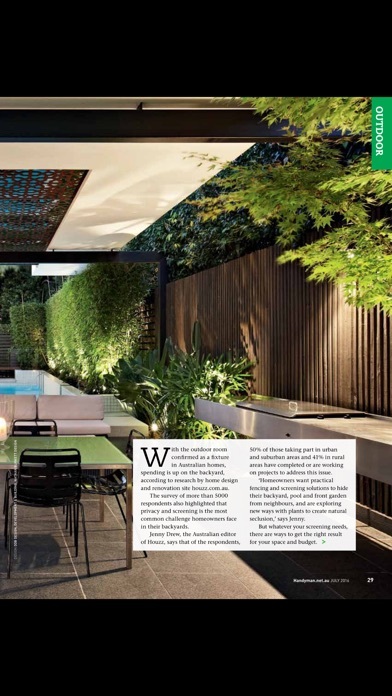 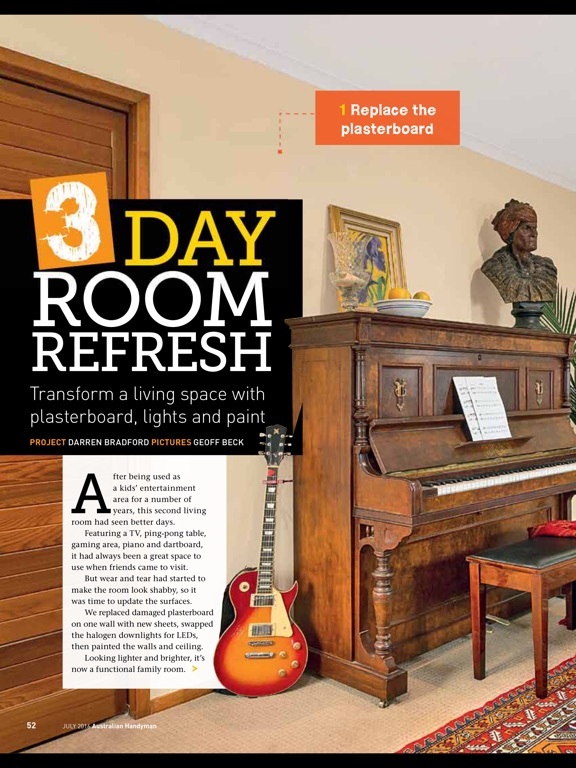 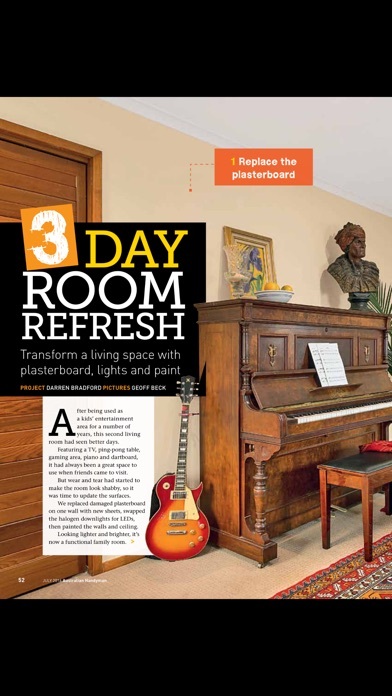 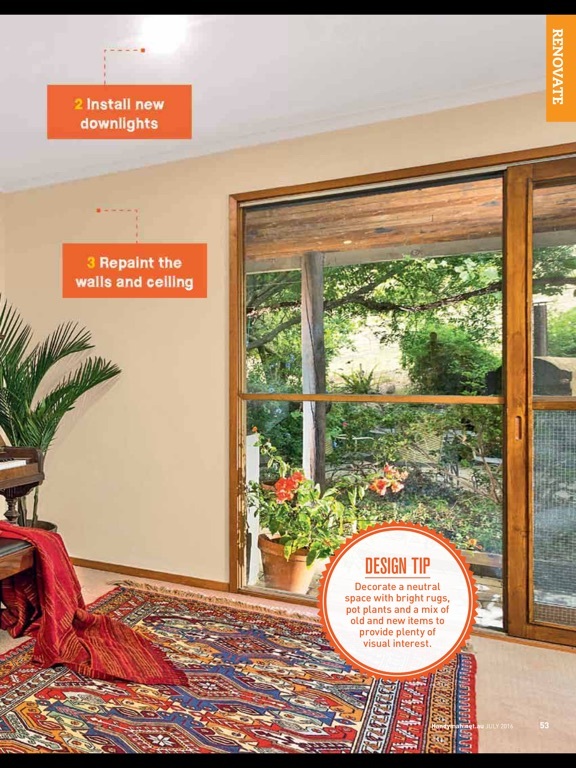 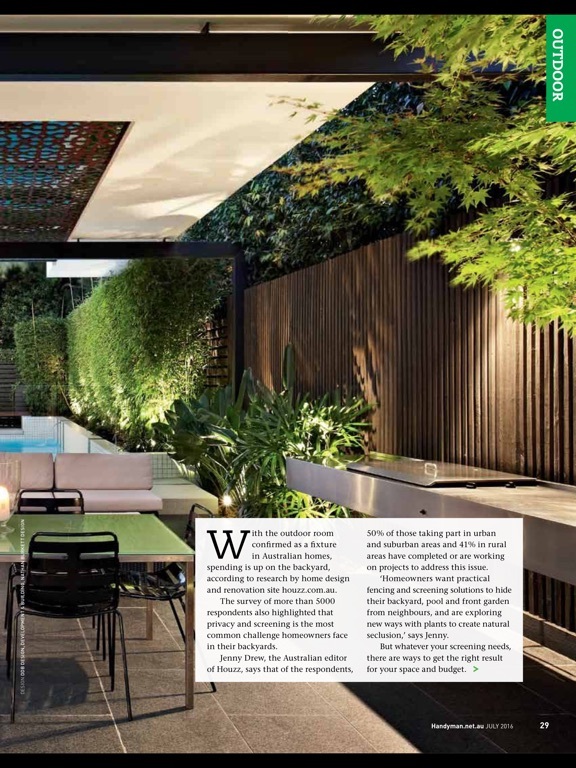 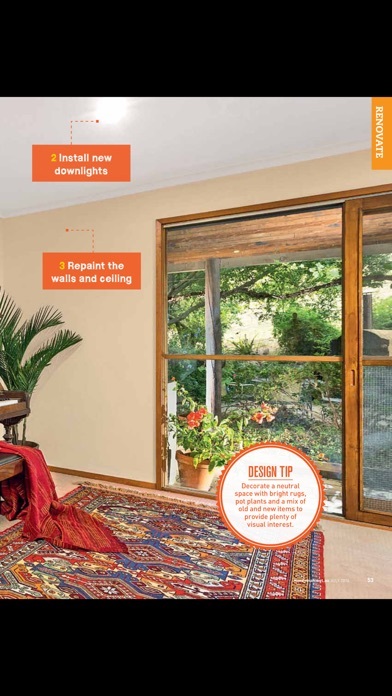 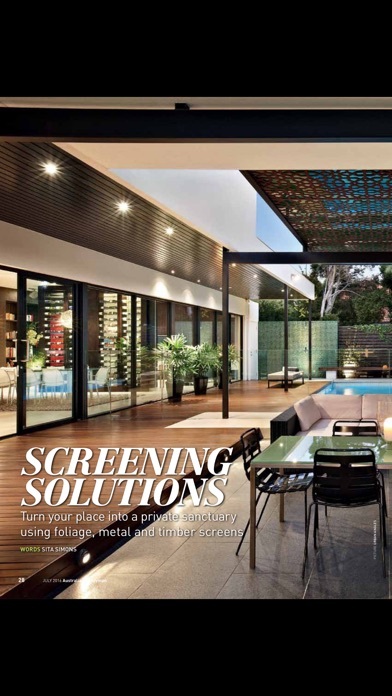 Australian Handyman gives you great tips on how to improve every part of your home, with expert advice on gardening, renovating and decorating plus easy projects you can do at home. 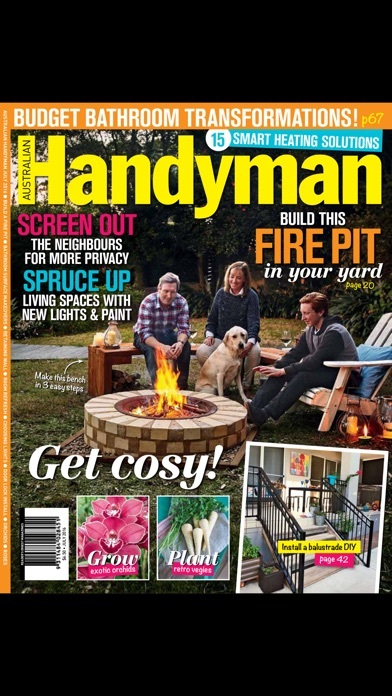 Handyman keeps you updated on the latest trends and projects that will beautify your home and save you money.